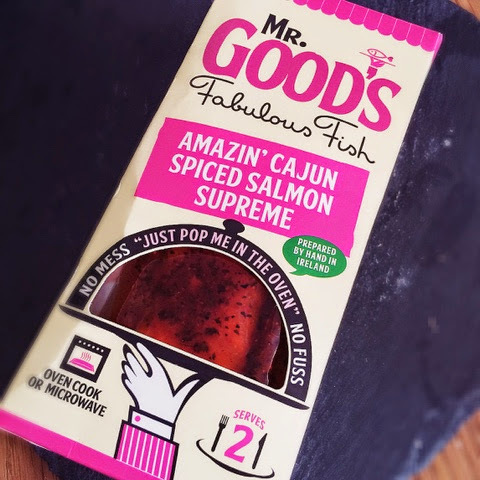 The Skinny Doll: Mr. Good's! 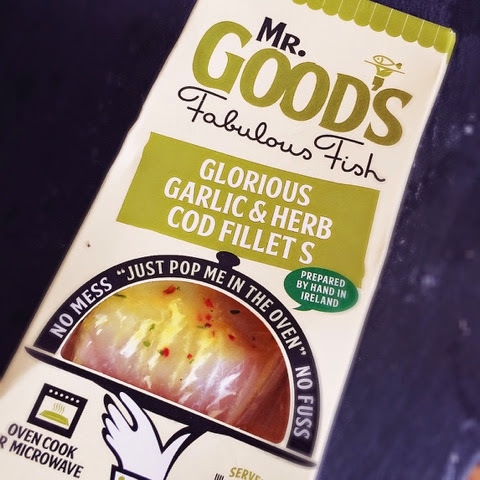 I've only spotted these recently in my local Tesco and if you're a fish lover, you're gonna love these... You can microwave them when you're falling in the door hungry after work and the portion sizes are perfect... The garlic and herb version is only 4PP for the WHOLE pack and it's my personal fav! No complaints with the cajun one either! and have the wholes packet with loads of veggies! Just discovered your blog and I love it - Good luck! I am definitely trying these! Thanks doll!